Look at an aerial photo of the southern region of Hilton Head Island, and the Sea Pines Forest Preserve will thick out like a vibrant green thumb. This unique parcel of land, which features sand ridges, maritime forest, long wetlands and ponds, and a spellbinding field of wildflowers, has a uniquely long history that dates back thousands of years, and can still be uncovered today. 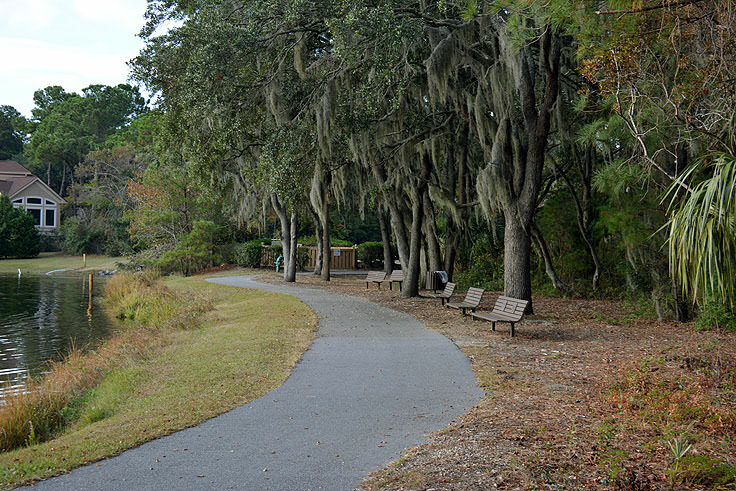 Visitors who are expecting a grand and perfectly preserved Civil War fort may be disappointed when they make a visit to Fort Howell, but patrons who love a unique bit of history with accompanying earthen remnants, as well as a gorgeous wooded stroll, will find this Hilton Head Island site a delight. The Lawton Stables are much more than just a pretty spot for a trail ride, or an elite locale for local islanders to board and train their prized horses. 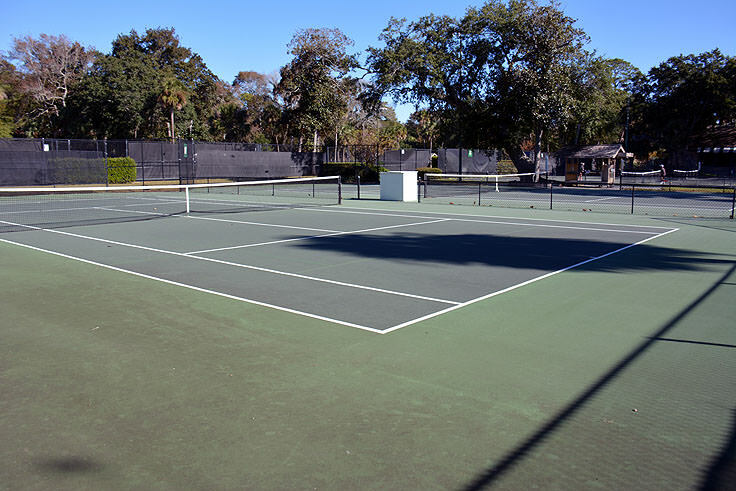 In addition, the stables offer a world of fun for its regular and vacationing patrons, ranging from summer camps and individual lessons to their popular trail rides that explore a scenically isolated section of Hilton Head's wooded terrain. With all these features in addition to an extensive animal farm that is wide open and free for patrons of all ages, families will find plenty of outdoor entertainment at the elite and acclaimed Lawton Stables. 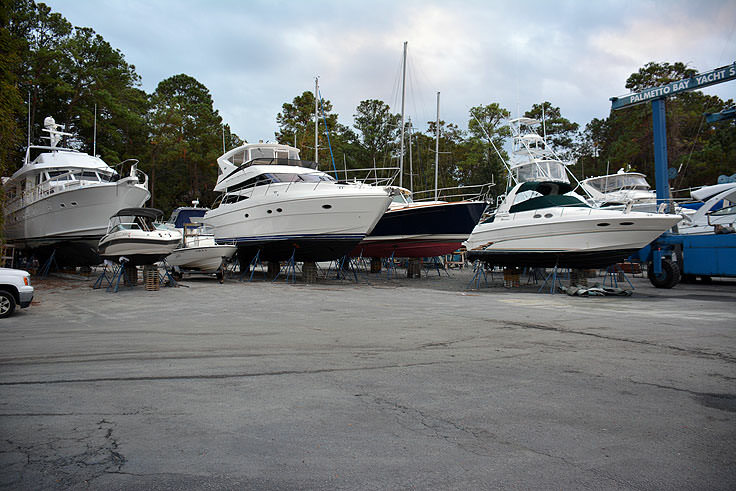 Boating, fishing, golfing, tennis, swimming, shopping, dining, and historical touring are all readily available in this somewhat small isle, and is all located within a 15 or 20 minute drive from any point in town. 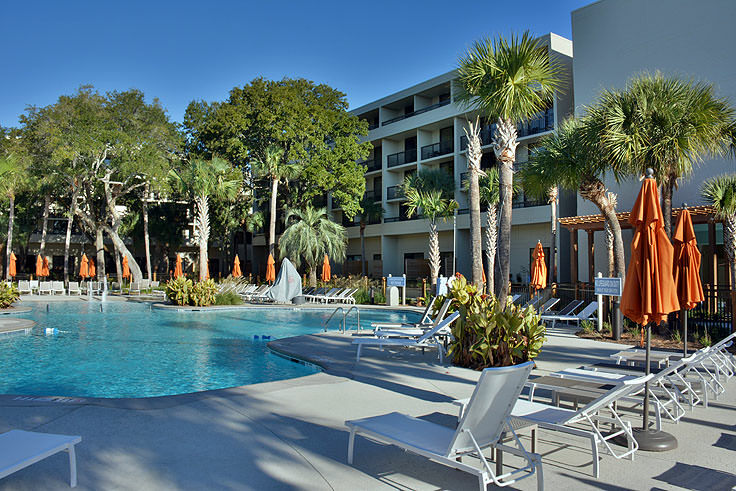 With luxurious amenities and accommodations, plenty of art and historical attractions, and even its own Symphony Orchestra, Hilton Head Island essentially takes the concept of an elite vacation retreat to an entirely elevated level. Hilton Head Island is one of the southernmost seaside isles along the South Carolina coastline and is located just a few minutes away from the Georgia state border. 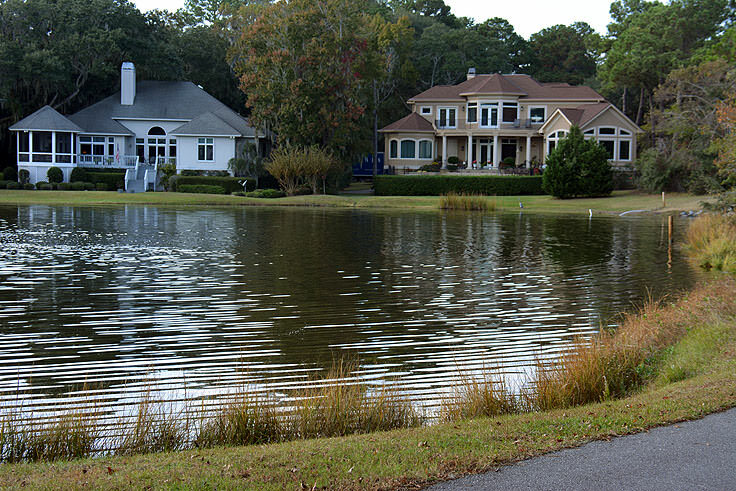 Separated from the mainland via the Calibogue Sound, the relatively wide island is a unique mixture of varying coastal landscapes, including ocean and sound facing beaches, with miles of rugged maritime forest in between. 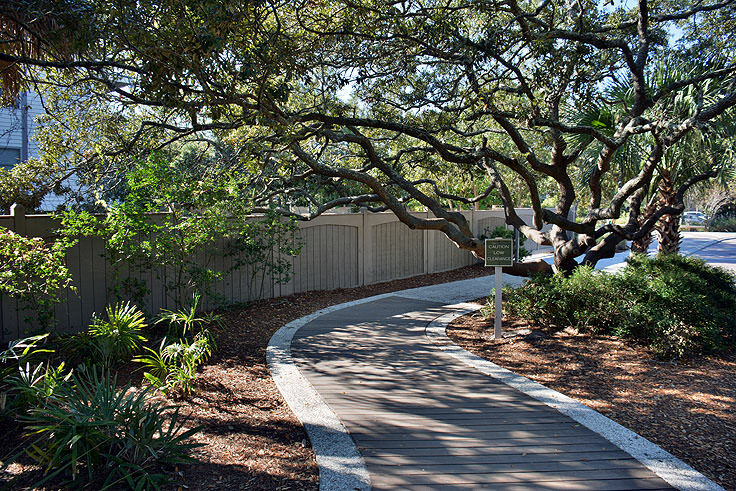 Because of this, even the most expansive resorts have a feel of relative privacy about them, as virtually every side street is lined with towering oaks, cedars, pines, and other evergreen foliage. The island is a total of 69 square miles, which includes roughly 28 square miles of water, but feels relatively small, as virtually any point can be easily reached via the William Hilton Parkway which circles through the interior of the island. 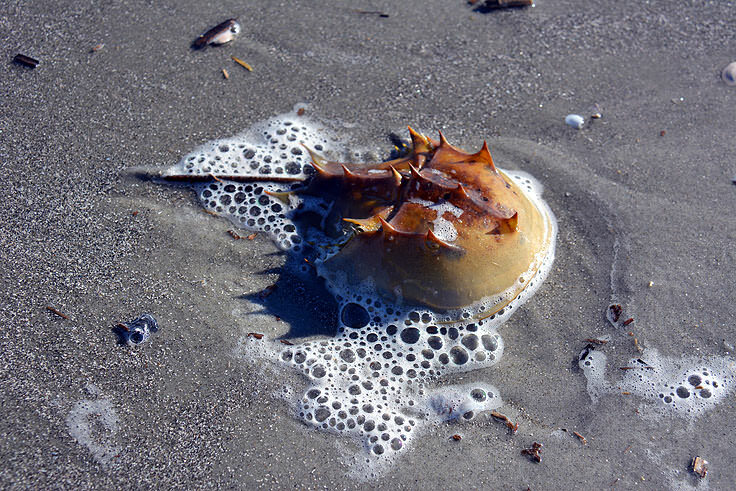 Hilton Head has always been a popular destination, it seems, as archeologists have found ancient trash heaps that date back 4,000 to 15,000 years to the island's first native residents. 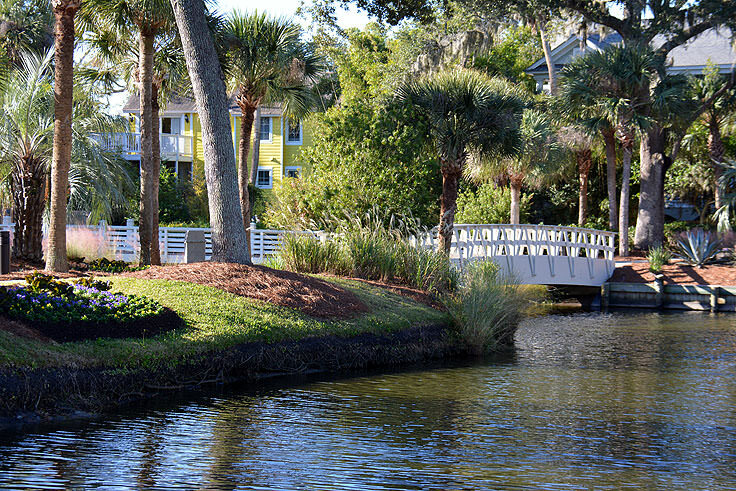 Hilton Head did not garner international attention until 1521, when a Spanish New World exploration landed and began making friendly relations with the local inhabitants. 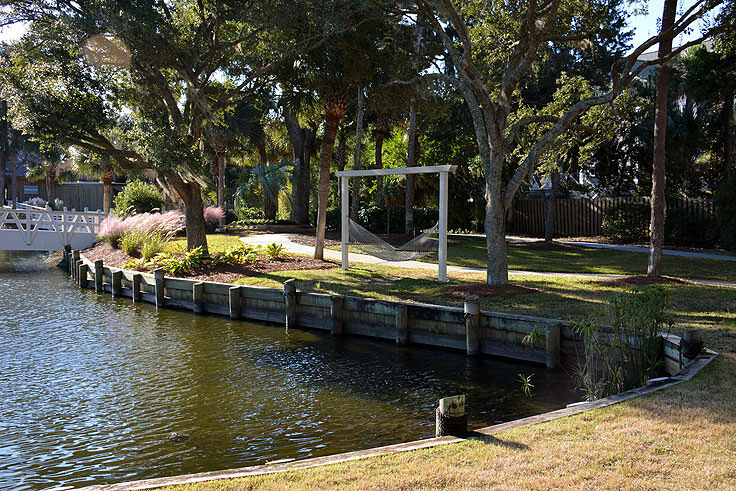 The English Captain William made a more lengthy exploration in 1663, essentially re-discovering the area and its alluring proximity to Port Royal Sound, and naming the area "Hilton Head," after himself. 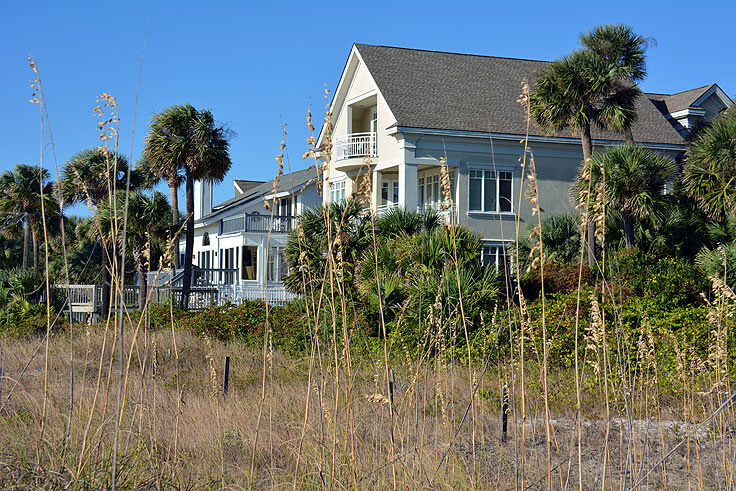 Over the next several centuries, parcels of the island would be granted or purchased by new North American settlers, and the region would flourish as a site for Sea Island Cotton and Indigo plantations. A small chapel was constructed, the Zion Chapel of Ease, for the convenience of the newly wealthy plantation owners, and hundreds of slaves were brought to the area to tend the expansive farms. 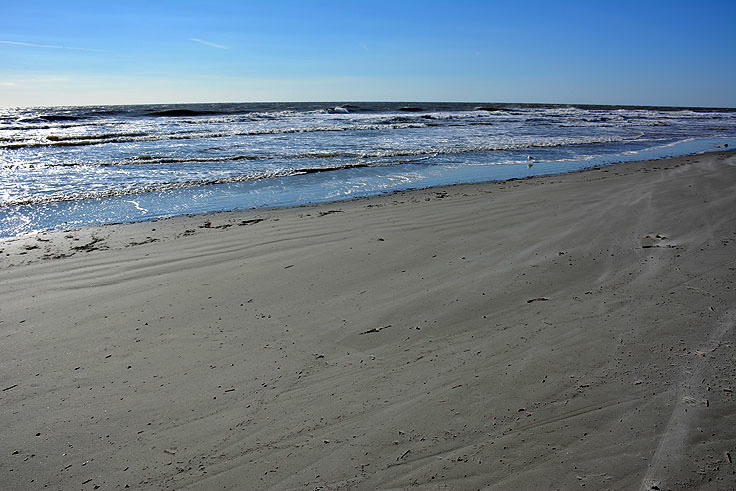 When the Civil War began, Union forces, recognizing the prime locale of Hilton Head directly in between the main southern ports of Savannah and Charleston, attacked the area with 12,000 troops, successfully overtaking the region on November 7th, 1861, and maintaining control of the territory for the duration of the war. Shortly after the battle, the Union forces freed the hundreds of slaves who lived and worked on the island, making them the first slaves that were freed during the war, and the first pioneers of a new, solely freed-slave village called Mitchelville. Four forts were constructed on the island, and while these Union strongholds are long gone, visitors can still visit the discreet remnants of Fort Howell and Fort Mitchel while touring the island. Life was quiet for the next few decades after the war, until 1931 when a Wall Street Tycoon purchased 17,000 acres of the island as a private gaming reserve. This purchase would prove to be prophetic, as in the decades that followed, the town would grow exponentially to accommodate the growing elite group of guests. 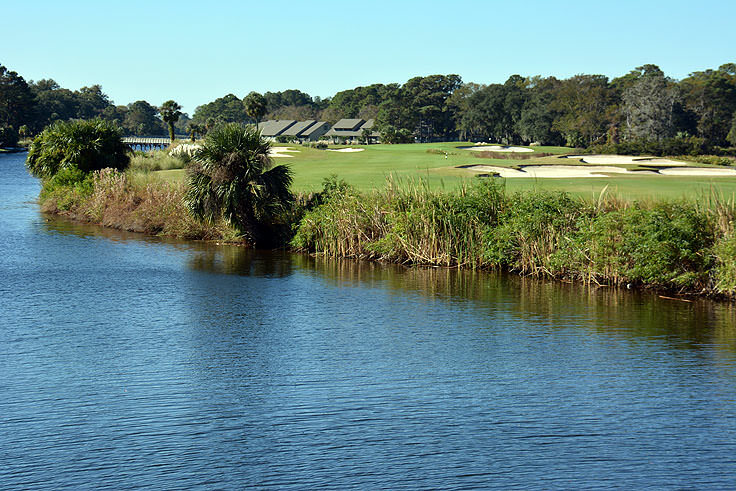 This growth arguably didn't really begin until 1956, when the two-lane toll swing bridge, the James F. Byrnes Bridge, was built to allow vehicular traffic to the island for the first time, and a local developer, Charles E. Fraser, began the construction of the Sea Pines Resort. 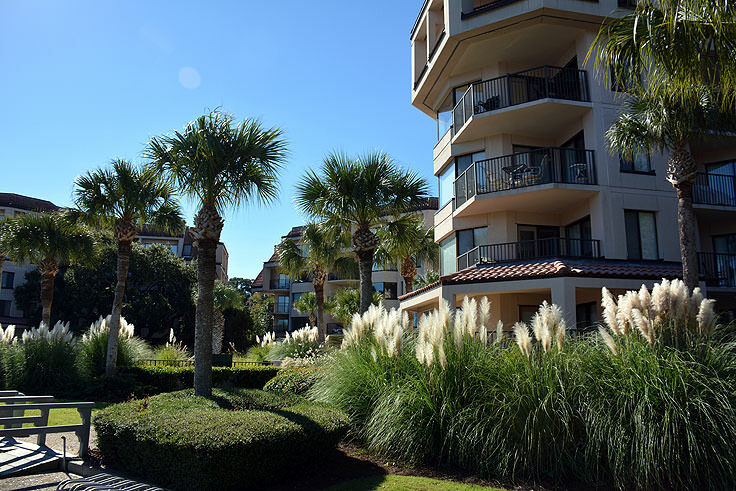 Today, Hilton Head Island is a sprawling, but never overcrowded, collection of elite resorts, vacation rentals, hotels, and all the standard vacation amenities that an elite destination requires. 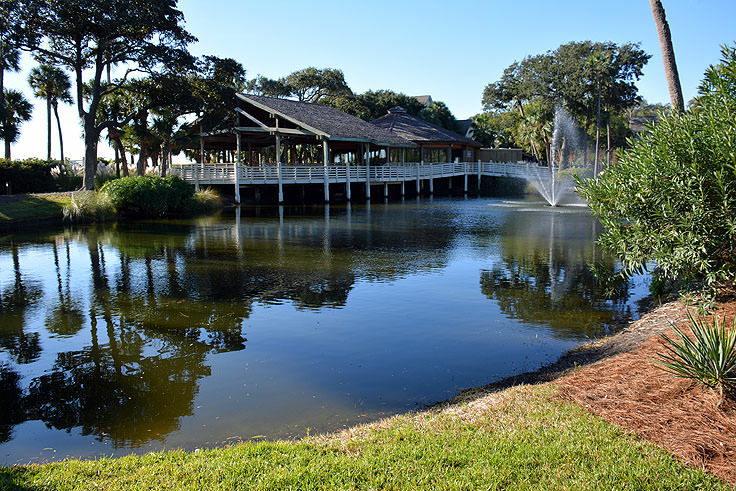 Best of all, with historic attractions like the Zion Cemetery and Baynard Mausoleum, and the Mitchelville Freedom Park, visitors can always revisit Hilton Head's long and storied past. 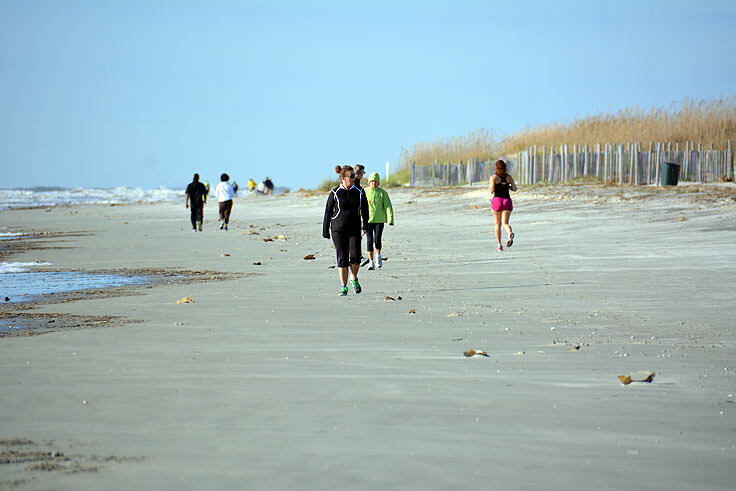 Day-trippers will find a number of public accesses to pay a visit to Hilton Head's renowned shorelines, including Folly Field Beach Park, Driessen Beach Park, and Coligny Beach Park. 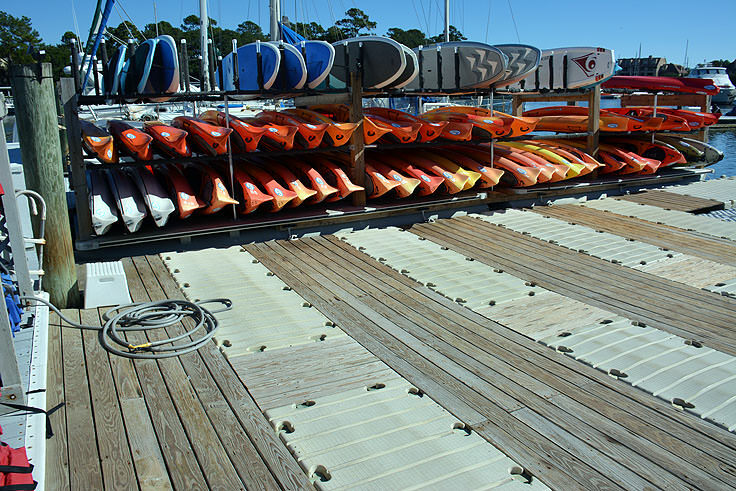 While the beaches certainly claim the lion's share of admiration and attention, Hilton Head Island also has a number of attractions off the shore that will appeal to visitors of all ages. 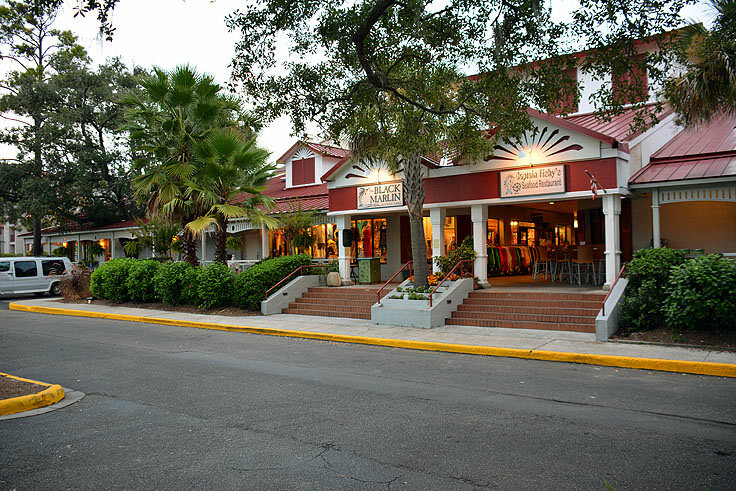 Kids love exploring the Adventure Cove Family Fun Center and The Sandbox Interactive Children's Museum, while visitors of all ages can easily enjoy the Coastal Discovery Museum, the Baynard Plantation Ruins, and the Harbour Town shopping, dining and water sports complex, which is also home to the famed Hilton Head Lighthouse. 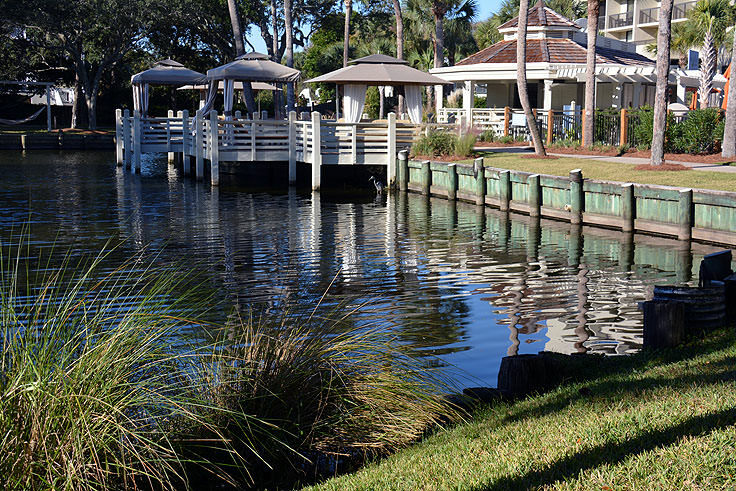 When it comes time to eat, vacationers will find hundreds of options that range from exquisite five star eateries to classic cafes and sandwich shops, and everything in between. 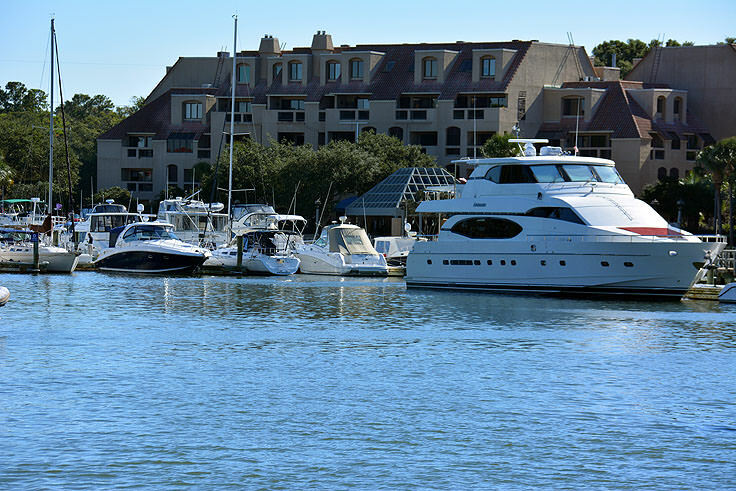 Hilton Head Island is especially known for its waterfront dining options, and visitors will find gorgeous sunset-front establishments throughout the region. 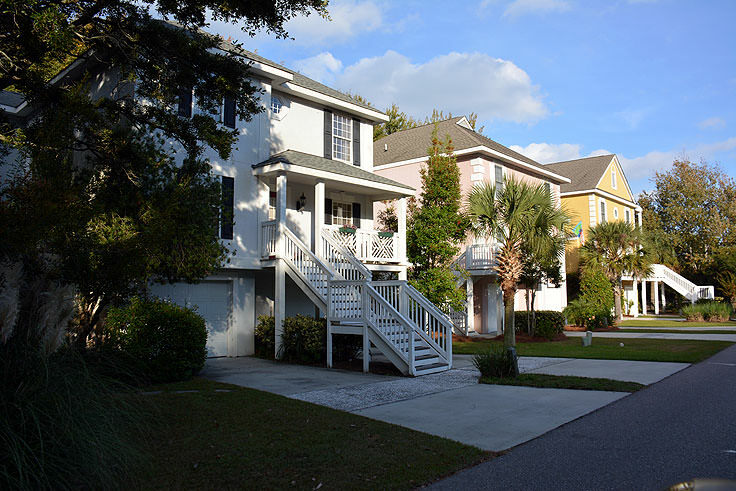 There are just as many options when it comes to accommodations, as Hilton Head is home to a wide range of hotels, resorts, and weekly vacation rentals. The hotels and resorts are, for the most part, all-inclusive, with expansive private pools, golf courses, spas, and wide private beaches to entice guests, while the vacation rentals can range from small villas and condos to expansive 6 or 7 bedroom beachside estates. 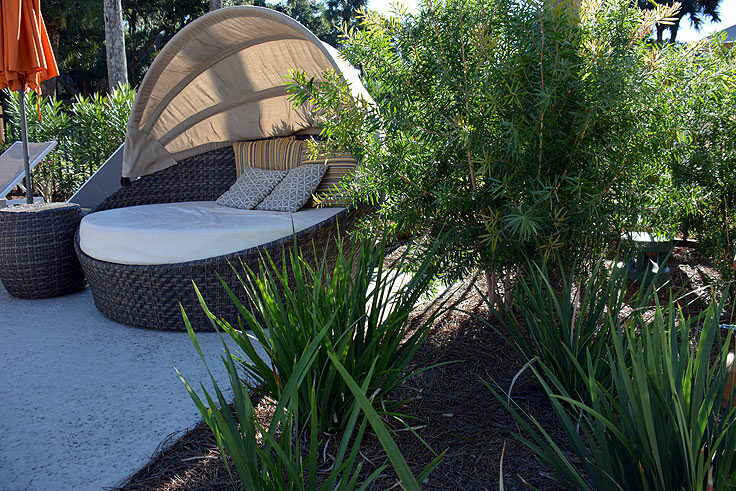 Clearly, every party size and expectation can be easily met, and potential vacationers will have a hard time determining where to stay on the island for a relaxing retreat. 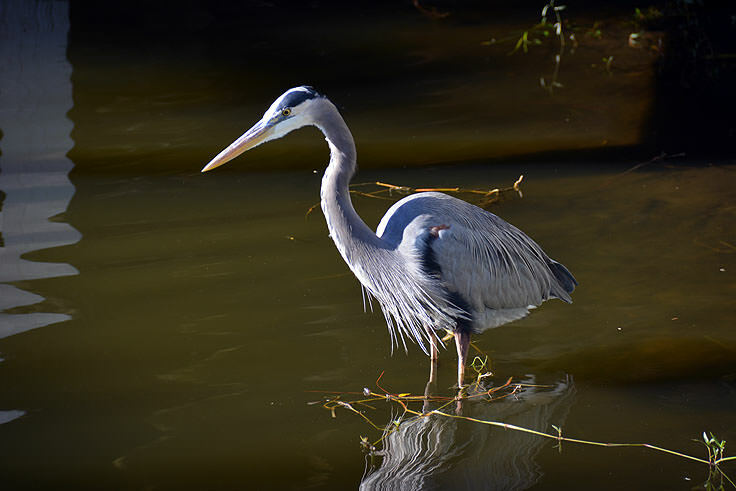 Hilton Head Island has arguably been a popular destination for hundreds and even thousands of years, and it won't take new visitors very long to figure out why. With ample white sand beaches, cool shopping options, exceptional restaurants, and a world of attractions around every shaded street corner, it's easy to enjoy an activity-packed but incredibly fun and relaxing vacation. 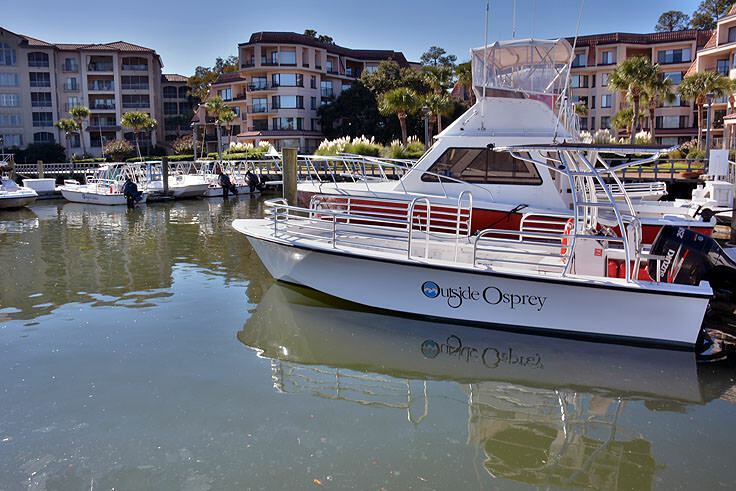 A favorite destination along South Carolina, Hilton Head continues to maintain its longstanding reputation as one of Coastal Carolina's most accommodating and luxurious retreats.